The owner of PK Mining is Paul Kruger who founded the company in 2000 in Katanga Province, Democratic Republic of Kongo as a copper and cobalt ore mining and export company. As International investment in the DRC increased the demand for local construction increased and PK Mining started doing small housing and construction projects. 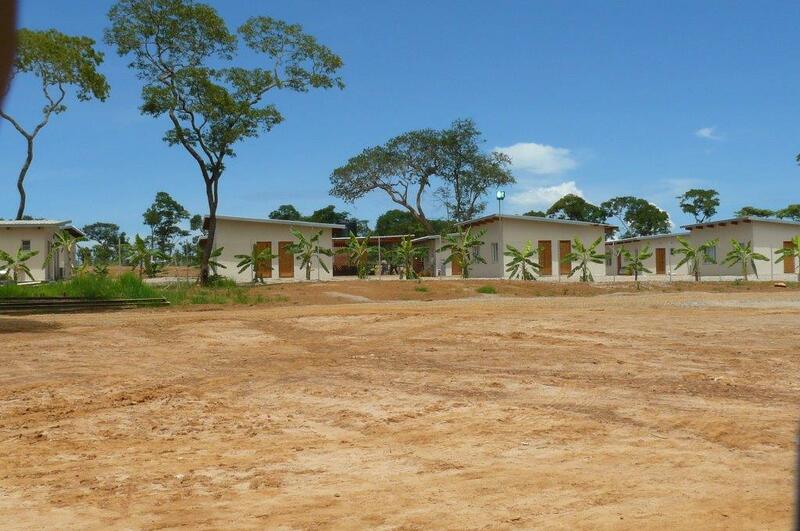 Large housing construction projects for clients such as Tenke Fungurume Mining has also been successfully completed. Government policy in many african countries dictates that the majority of labour used on industrial and mining developments must come from local communities. Paul Kruger is also the owner of a South African company Kasenga Construction . We have successfully financed and constructed small to medium housing developments in Limpopo provice and the Western Cape.The company also have a maintenance division that undertakes all day to day maintenance on company owned property.